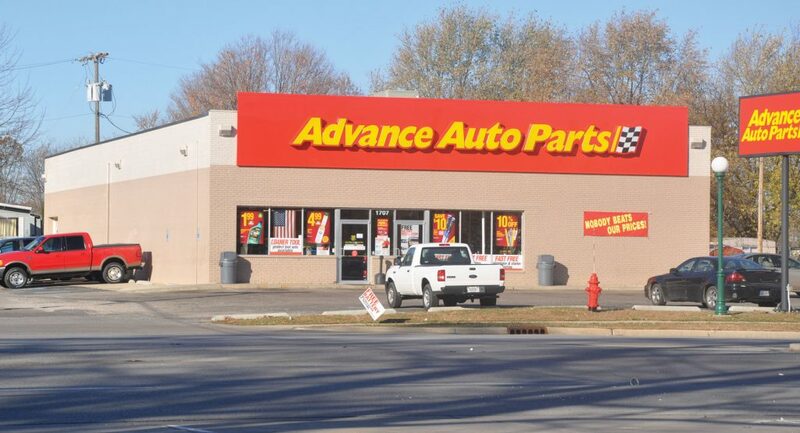 National Auto Parts Retailer located in busy highway business district. Single Net Tenant Property is currently leased. 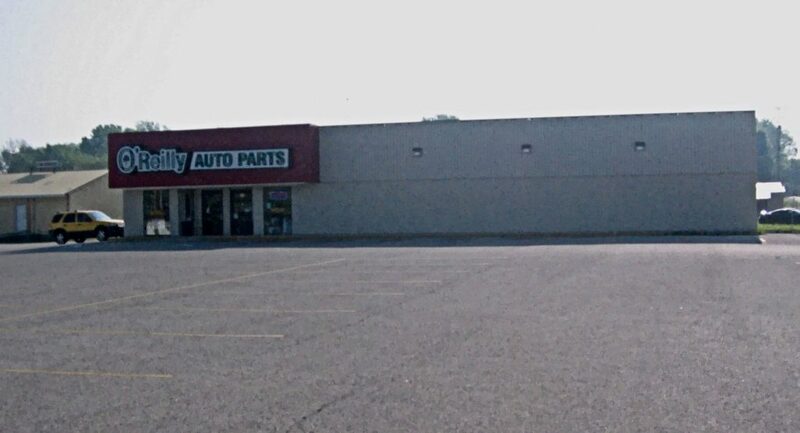 Single Net Tenant Property with O'Reilly's Auto Parts. Outstanding Single Net Tenant Property with National Automotive Credit Tenant. National Auto Parts Retailer located at the heart of Rensselear’s busy South College shopping district.